The article was originally published on October 16, 2017. There has been a significant uptick in the number of new apartments under construction in the Northwest and there has been speculation over time about whether owners will start to convert some of these properties from apartments to condominiums. As we see this conversation happening more frequently, we wanted to offer some advice on the potential issues associated with condominium conversions from an insurance perspective. 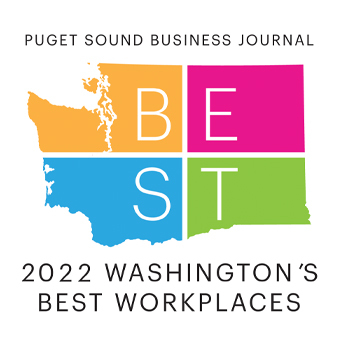 Read more on strategies your organization can implement to help mitigate these risks in the Puget Sound Business Journal.